Linden Malegarde has come home to Paris from the US. It has been years since the whole family was all together. Now, the Malegarde family is gathering for Linden's father Paul's 70th birthday. Each member of the Malegarde family is on edge, holding his or her breath, afraid one wrong move will shatter their delicate harmony. Paul, the quiet patriarch, an internationally renowned arborist obsessed with his trees and little else, has always had an uneasy relationship with his son. 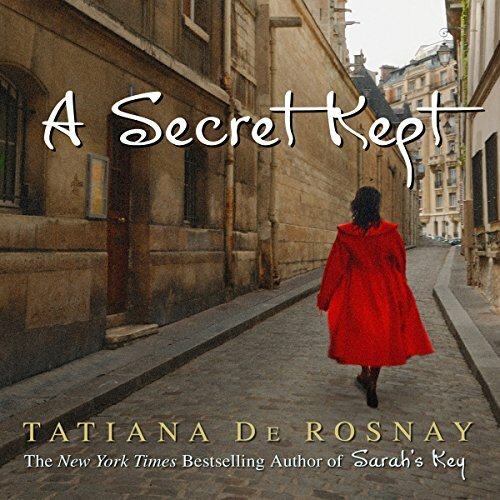 This stunning new novel from Tatiana de Rosnay, author of the acclaimed New York Times bestseller Sarah’s Key, plumbs the depths of complex family relationships and the power of a past secret to change everything in the present.It all began with a simple seaside vacation, a brother and sister recapturing their childhood. Antoine Rey thought he had the perfect surprise for his sister Mélanie’s birthday: a weekend by the sea at Noirmoutier Island, where the pair spent many happy childhood summers playing on the beach. It had been too long, Antoine thought, since they’d returned to the island - over thirty years, since their mother died and the family holidays ceased. But the island’s haunting beauty triggers more than happy memories; it reminds Mélanie of something unexpected and deeply disturbing about their last island summer. 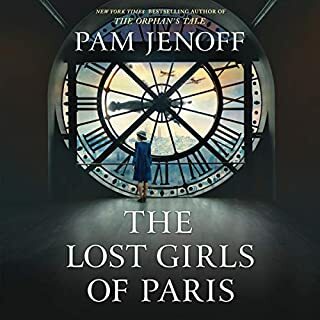 When, on the drive home to Paris, she finally summons the courage to reveal what she knows to Antoine, her emotions overcome her and she loses control of the car. I read reviews complaining of the self centered, whining protagonist, and thought that perhaps those reviewers were being too harsh. 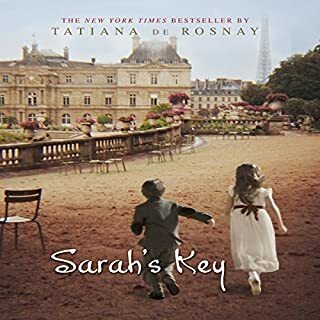 I hoped that whatever The Secret of the title is would create enough of a compelling story to compensate for character weaknesses, as was the case in Sarah's Key. Unfortunately, there doesn't seem to BE a compelling story. I have finally given up after listening to roughly half of the story - endless depressing descriptions of a man devoid of personality, admittedly at a loss as to how to relate to his children and moping about his ex-wife. But what finally did it was the unnecessary forensic descriptions of his "romantic" interlude in the morgue with the nymphomaniac mortician. I have not found a likable character yet and finally have decided I don't care what the secret is (although I do have a guess, and might go to my local book store just to turn to the end to see if I'm right). It's just not worth the hours more of tedious day-by-day woe-is-me. Grow a backbone and get on with it. While Simon Vance narrates this book extraordinarily well, it is insufficient to save this story from droning on about the French bourgeois, the French middle class, and subsequent ennui. The author's premise of an accident in which a sister is nearly killed is enticing but I think the real "Secret Kept," is why should the reader care. Not even the incredible voice of Simon Vance can save this horrible book. Bad plot, with major events not meaning much of anything in the end. Bad writing. Horrible characters. Not only do you not care about "the hero,"you don't even like him. Save your credits. Read The Little Stranger instead - a much better use of Simon Vance's voice. Di Rosnay writes a compelling story. She mingles life and death with love gained and love lost as she chronicles the story of Antoine Rey and his attempt to unlock the secrets surrounding his young mother's death. Like Job, he has trials thrust at him all at once. His family disintegrates, people die, he and his sister, Melanie, have a car accident, his wife divorces him, and he hates his job. However, no good writer will leave her protagonist in the same condition that she first created him. Antoine is spurred into action by Melanie's revelation that she has just remembered an important incident from their childhood regarding their mother. 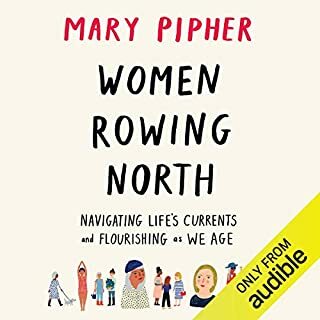 Di Rosnay reveals the family secret slowly keeping our headphones firmly in place for hours at a time. Read it only because I LOVED Sarah's Key. This book was good, but not as great as S.K. I have been trying for over a month to finish this book. I can't get into it, which is sad. 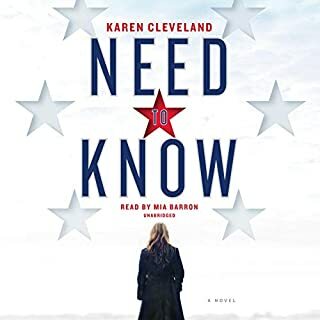 When I get into an audio book I find myself annoyed when having to come back to the world when I'd rather just go on quietly doing my chores and listening to a good story, but with A Secret Kept I must urge myself to keep at it. 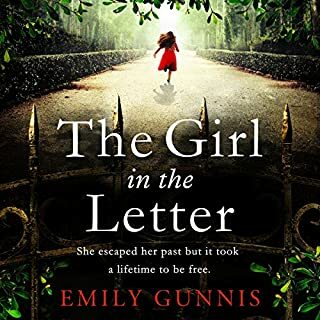 I cannot relate to the characters and there are confusing parts that jump to letters written and it just does not capture my attention. Perhaps this book would come alive a bit more if read by several people to set apart the characters and correspondence and give clues to the listener that are lost when print might do the trick. 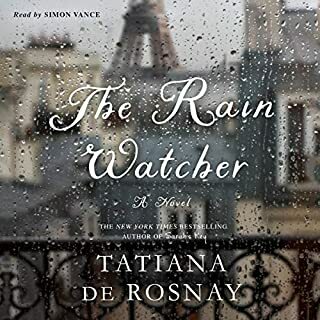 I'm sorry, Tatiana de Rosnay. This one doesn't work for me. This book kept me wanting more. There was never a dull moment. The writing style and the voice kept me interested and it was easy to follow. I appreciate that although the story took place in France I did not feel separated but connected to the place and the people. Performance as good, but storyline was boring and predictable. I was disappointed because I loves Sarah's Key by the same author. don't waste your time with this book. the author does not do a good job writing from the male perspective. the story starts out great and it starts enveloping you, although throughout the book you're painfully aware that this is a female writer trying to depict and narrate from the male perspective and then the inconsequential ending arrives and you wish you wouldn't have given this book your time.